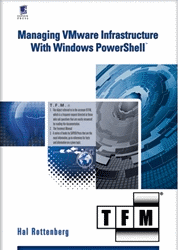 Manage VMware Update Manager with PowerShell. 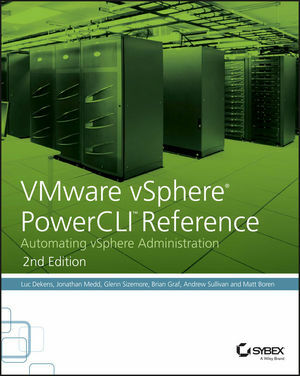 Eric Sloof has been quite busy over the past week, first figuring out how to download the VI Toolkit 1.0 before its official release (which we on the VI Toolkit team take as a high compliment), and now announcing that yes, we have added PowerShell support to VMware Update Manager via the VMware Update Manager PowerShell library. The VMware Update Manager PowerShell snapin adds 13 cmdlets that let you download updates, set baselines, remediate and more. Like I said before, there’s lots more exciting news coming this week, so stay tuned. This entry was posted in Uncategorized on July 26, 2008 by Carter Shanklin. I’m getting to much credit, the text in my post is copied from the release notes. Thanks for referring to my article though.